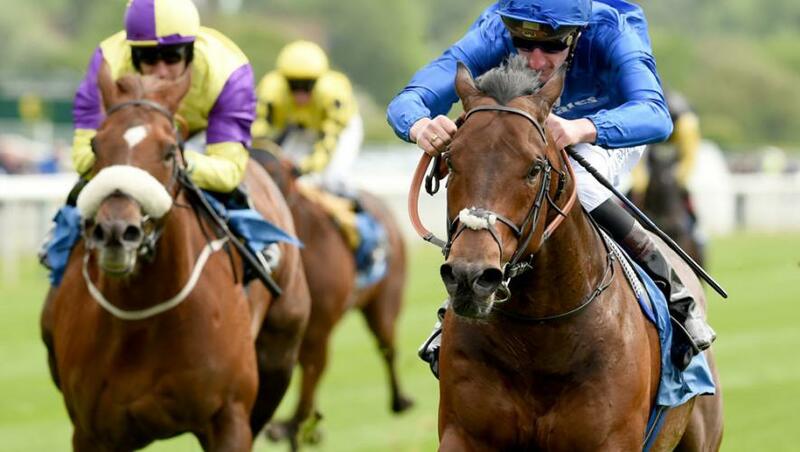 Godolphin trainer Clive Cox has Harry Angel primed and ready to attempt back-to-back wins in Haydock’s biggest race, the G1 32Red Sprint Cup, on Saturday, 8 September. Cox said he was confident the brilliant sprinter had put behind him the incident that saw his hind leg trapped on a ledge in his stall when the gates opened at the start of the G1 Diamond Jubilee Stakes at Royal Ascot in June. He trailed in second last after missing the start 20 lengths and subsequently by-passed the G1 July Cup at Newmarket after failing to regain full fitness in time. Cox said: “He was bruised after Ascot, more than we realised at the time. But he is back now, and I couldn’t be happier with him. “He has a high level of form at Haydock. He loves the place. He broke the course record there when he won the G2 Sandy Lane Stakes, and he won last year’s Sprint Cup (on heavy ground) as well. “Because he was forced to miss the July Cup, he comes to Saturday’s race a fresh horse. He’s back in a good frame of mind, and I’m very happy with him,” he added. Harry Angel has won five of his 10 starts and was ranked the best sprinter in the world in 2017 after winning the G1 July Cup in addition to the G1 32Red Cup. Harry ‘in a good place’ to return to top of the Sprint Division.